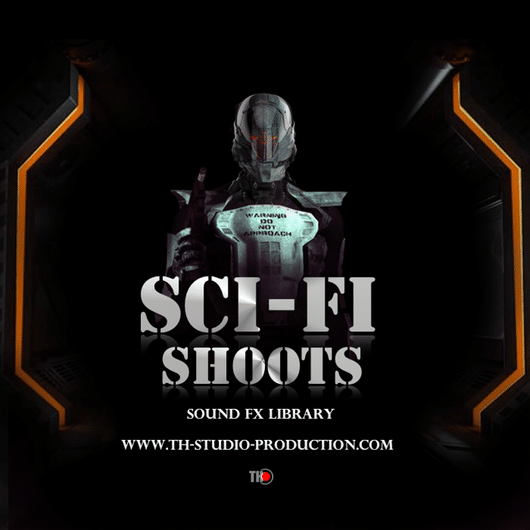 The library „SCI-FI Shoots “ is new generation of sounds for modern Sci-fi weapons . 30 Different Weapons , 150 Files with around 200 High Quality Sounds. 192 Khz 24 Bit . 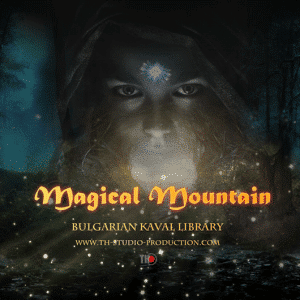 This lIbrary generate only shoots , you can modeling and mixing the sounds and so you can receive many combination of Shoots sounds. The package contains clean version sounds , without reverb and other other effects . Category: Sound FX. Tags: Movie Sound FX, SCI-FI, sfx, Sound FX library, the guns, video game.